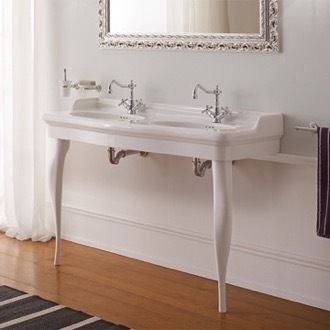 Shop our selection of double bathroom sinks and get FREE shipping on all orders over $99! 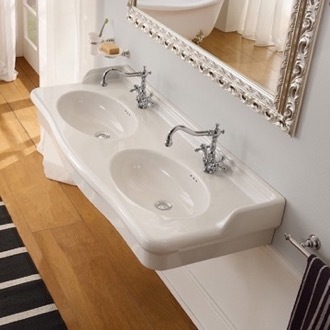 Double bathroom sinks let two people each have their own designated bathroom space. 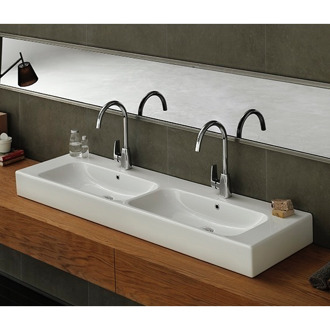 There are two types of double sinks available. 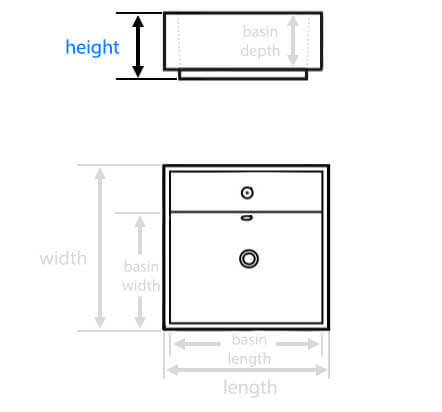 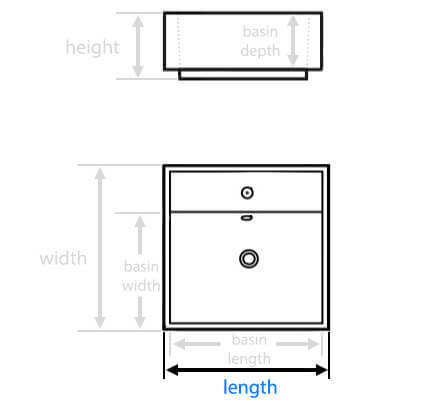 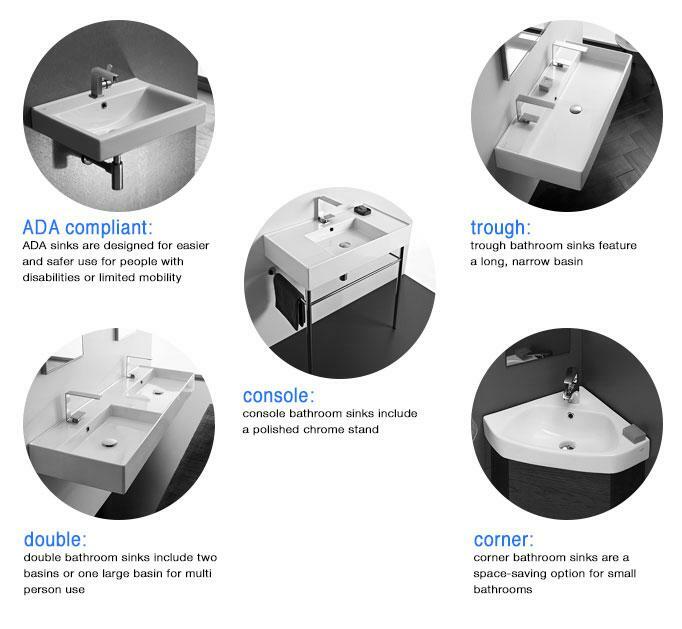 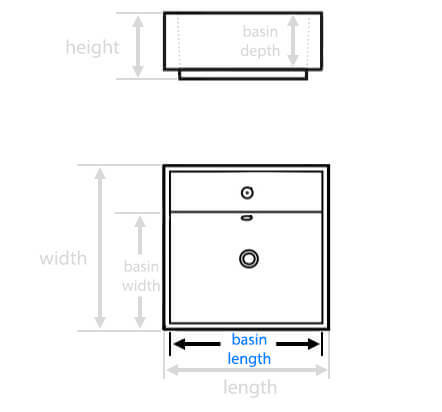 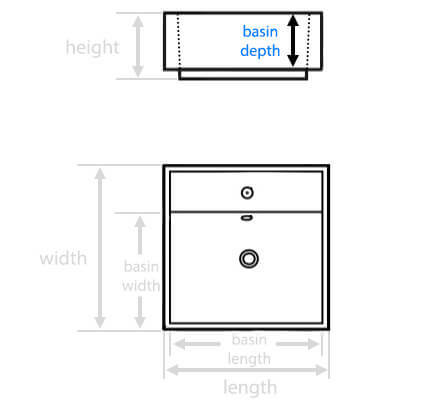 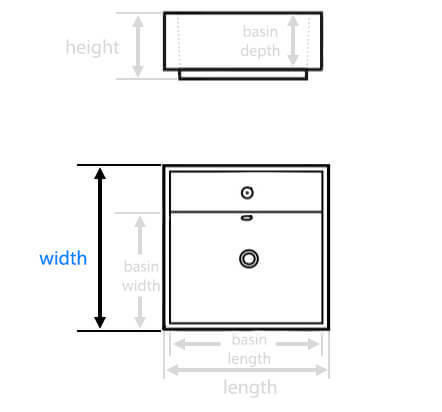 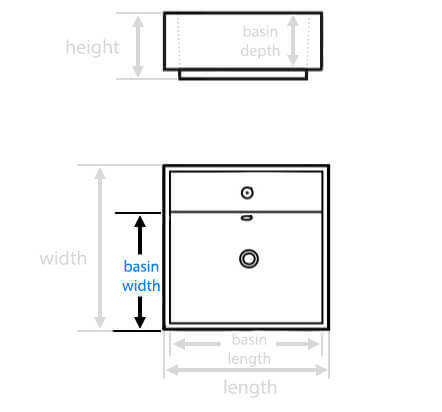 First, some sinks are actual double units, designed as drop-in, undermount, or vessel sinks. 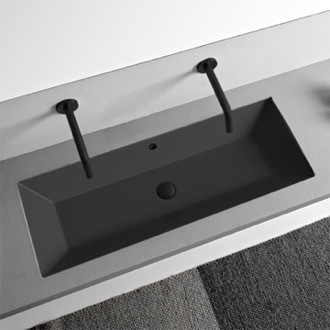 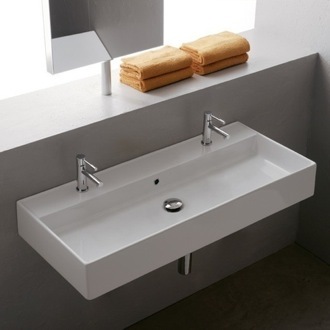 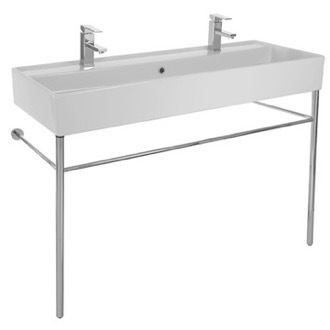 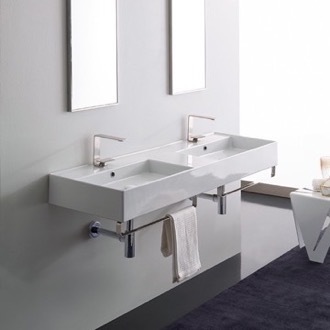 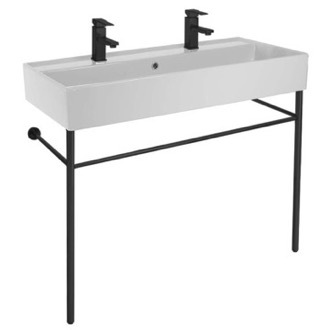 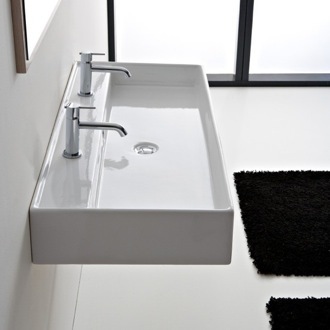 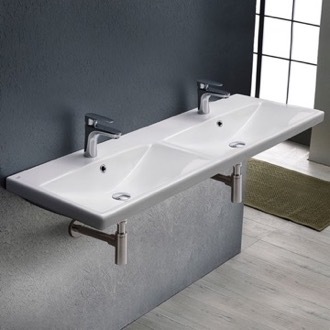 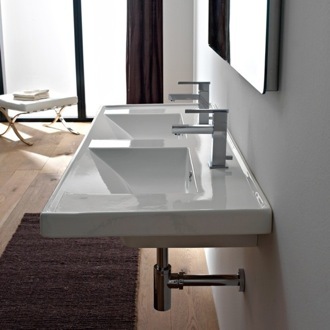 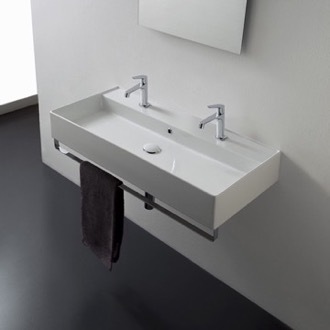 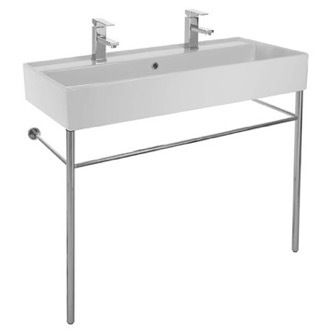 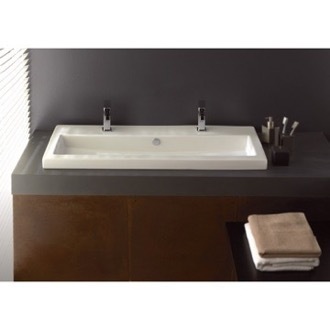 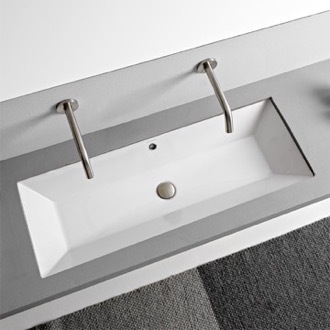 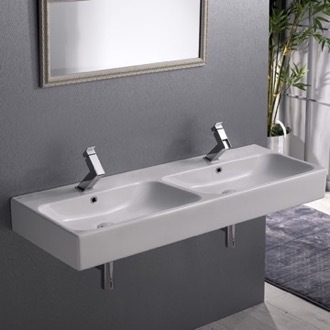 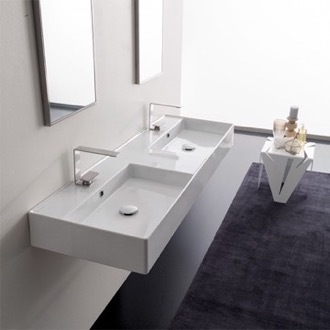 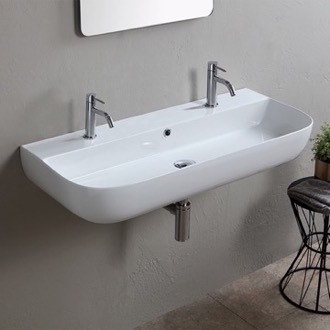 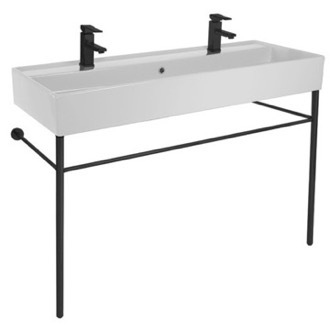 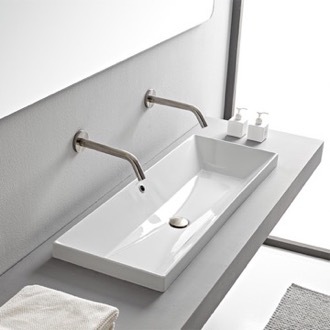 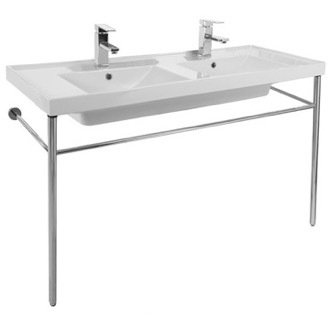 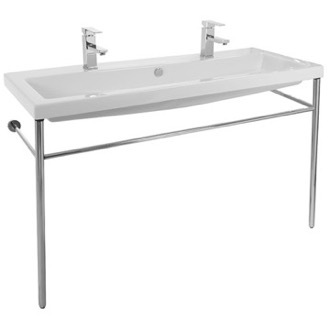 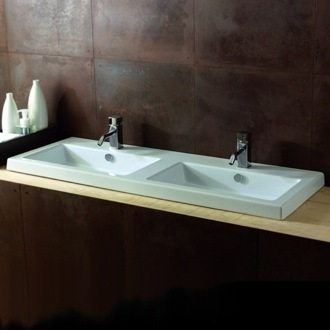 Alternatively, a trough sink is one large basin with two faucets, for a more contemporary and bolder look. 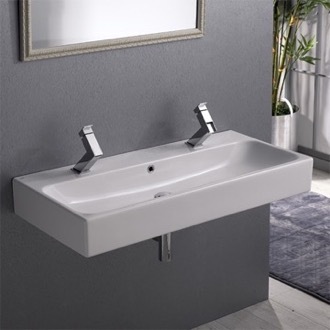 No matter which route you go, a double bathroom sink can help end early morning jockeying for a prime bathroom position as you're getting ready for the day. 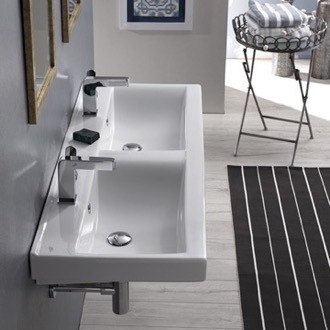 More shopping tips Double bathroom sinks seem to top most homeowners' wish lists. 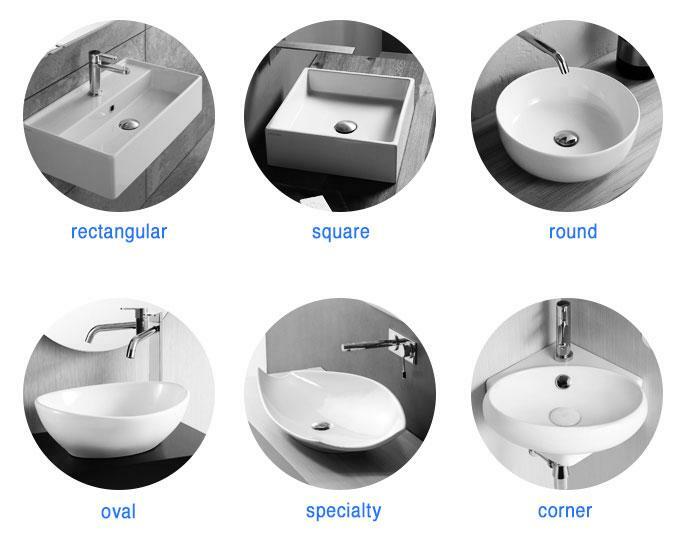 What used to be a rare commodity is now becoming the standard in new homes. 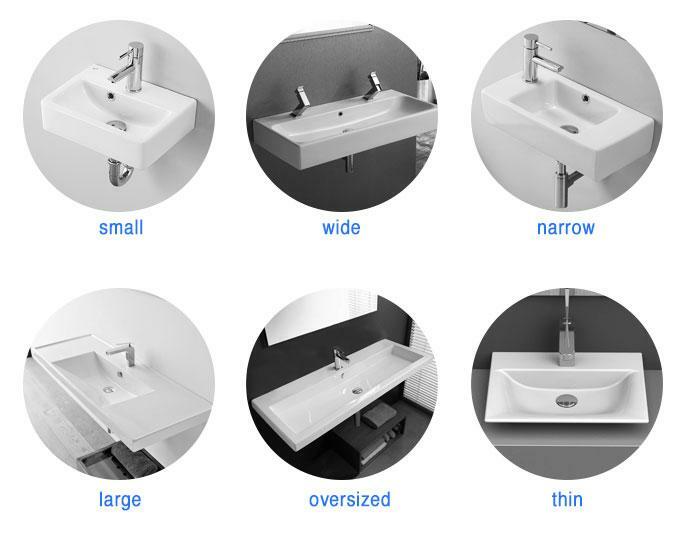 If you're looking to upgrade your single sink bathroom to a double, there are a few ways you can go about it. 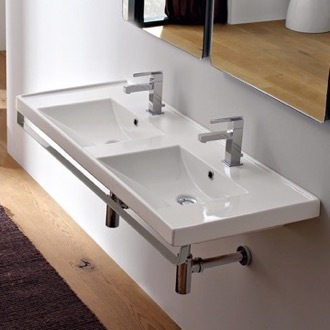 But if you're hoping to keep things simple, double sinks that come as one piece will save you time and money. 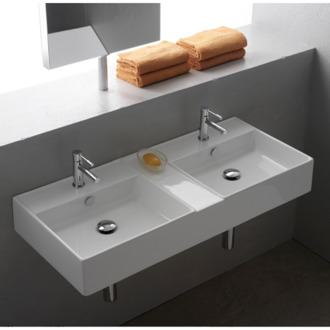 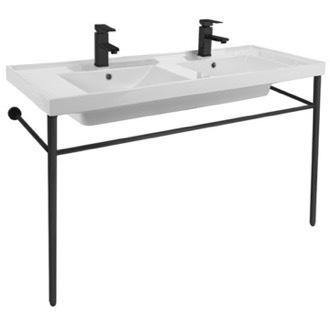 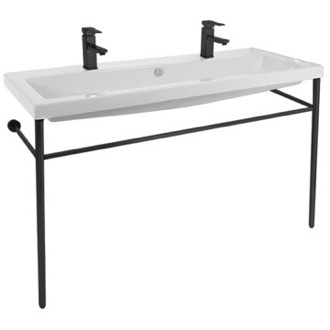 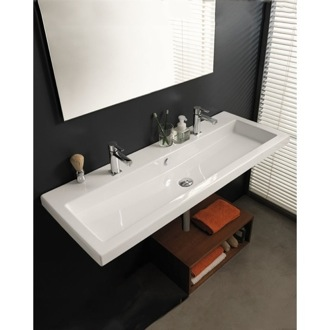 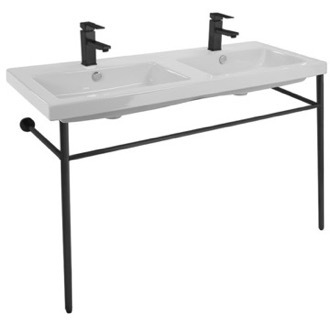 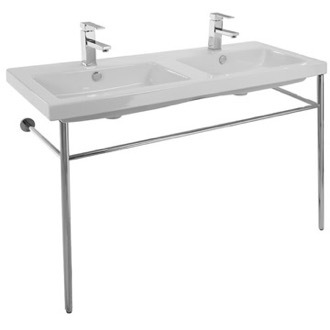 You can buy double basin sinks in a variety of lengths and materials. 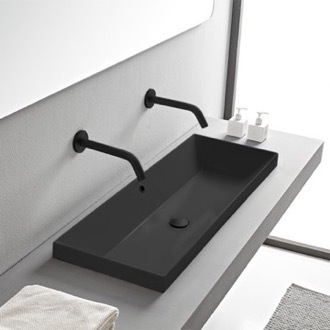 Should you install dual sinks, you'll immediately enjoy the freedom that comes along with it. 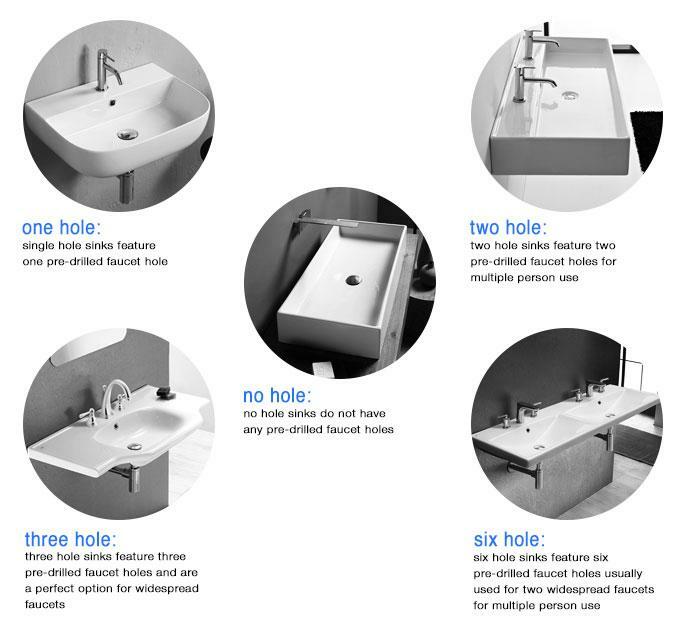 With dual basin sinks, you'll never waste time waiting for your spouse or family member to finish with the sink. 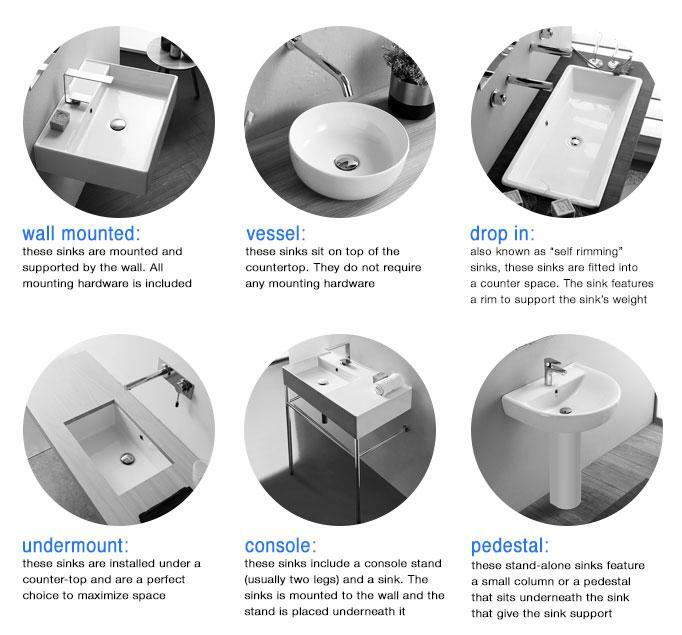 A sink with multiple basins not just makes your life easier, but also adds a real sense of value to your bathroom.